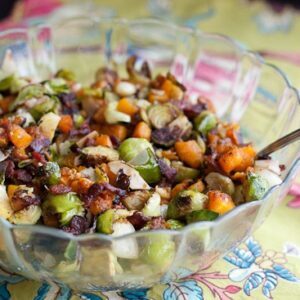 This salad is so hearty and filling I have a hard time remembering it is, in fact, a salad. It starts off with what looks like a great salad by itself… shredded chicken, chopped tomatoes, avocados and bacon crumbles over a giant bowl of baby spinach. 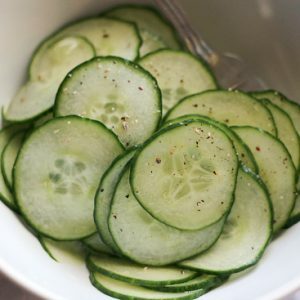 Would be great with a light vinaigrette or buttermilk dressing! We’re going for the dark stuff. It looks a lot like the remnants of an oil change, but it’s way better. You can’t switch out the bacon. Then it would be a “Chicken LT Salad with Warm… Dressing.” What that warm dressing would be made out of is beyond me. See why leaving the bacon out makes no sense? That’s pretty much my stance on most things. 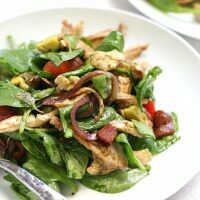 Speaking of bacon and salads… have you seen this Spinach and Scallion Salad with Hot Bacon Dressing from the blog, Healthy Seasonal Recipes? Love this slimmed down version! When I learned you could make a vinaigrette with bacon drippings, my head nearly exploded. 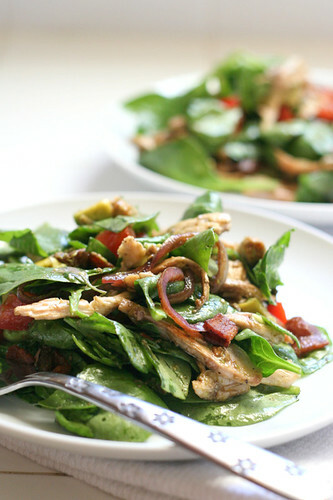 I love this take on a BLT in salad form using fresh baby spinach and a warm bacon vinaigrette. Add the onion and vinegar to the drippings and stir to heat through, about 2-3 minutes. Remove the pan from the heat. Place the salad greens in a large bowl. 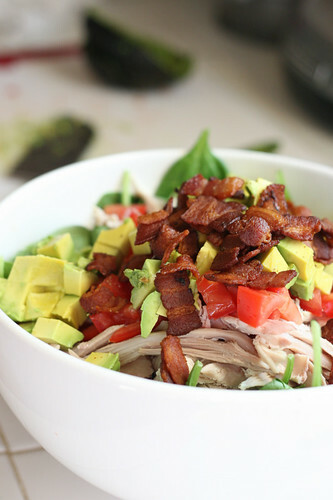 Top with shredded chicken, chopped tomato and avocado. Pour the warm onions and dressing over the top. Toss to coat and sprinkle the bacon bits over the top. I think I may just die! This sounds amazing! Oh yum. Bacon is on my shopping list for today, and this might end up as lunch on Sunday. It looks amazing! Any salad that makes you forget it's a salad has to be a keeper! 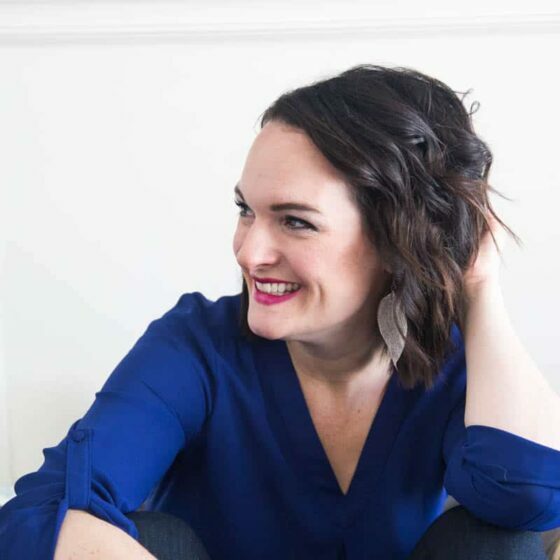 Hi Natalie! Another gorgeous salad! 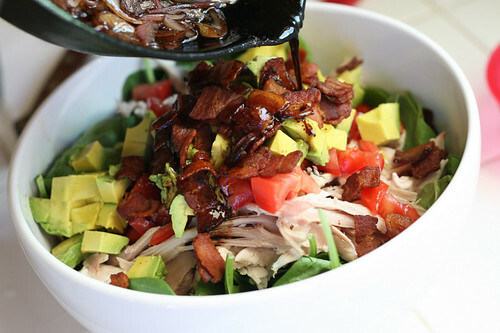 Bacon makes everything taste better…and avocado is one of my very favorites! Yes please to this salad..not something I thought I would ever say to a salad! I am all about the warm dressing..delicious! Must be a product of one's health conscious imagination. I want to try it for my diet program. Almond will give a twist on that Phirni. I would love to taste that rich and creamy treat. Oh. my. GOODNESS. This looks amazing!! 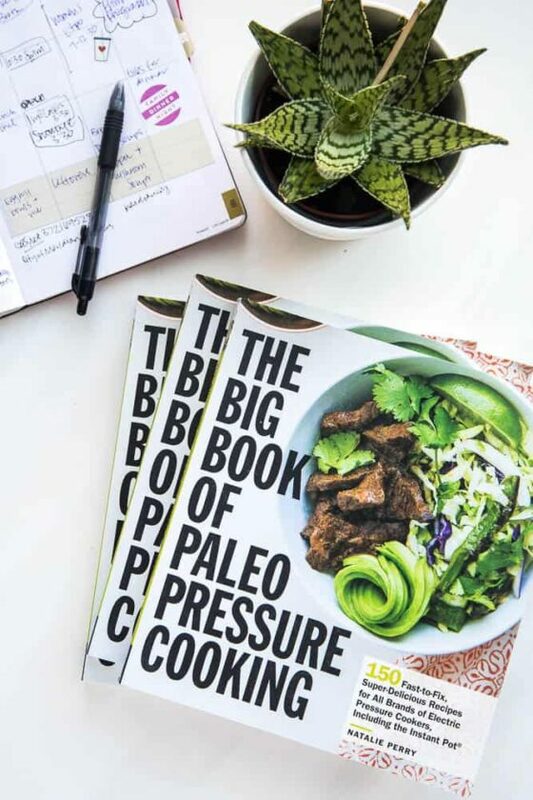 You have some awesome recipes. Thanks for sharing! I love ALL things bacon…can't wait to try this! Oh my goodness this salad looks amazing! 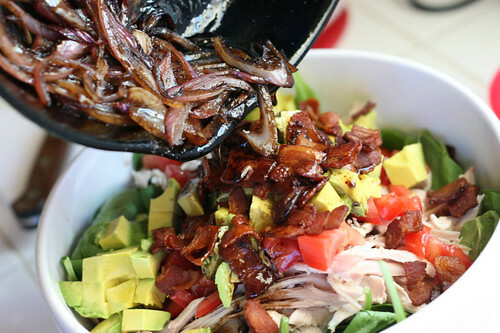 Love the balsamic onion goodness to top it all off…I just might have to make this for dinner tonight. I love warm salads and I make far too little of them! 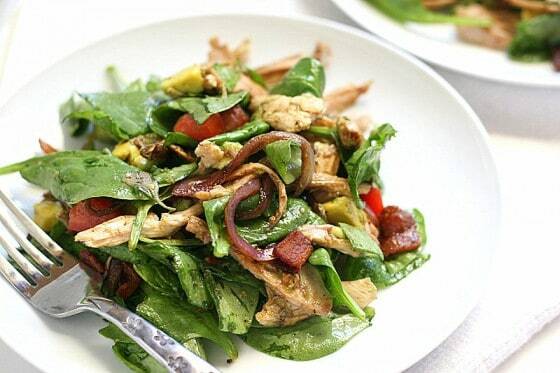 Bacon always makes everything better and salad is no different! 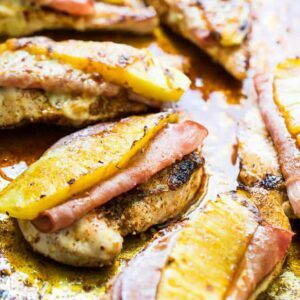 This sounds fabulous and I love the addition of the caramelized onions!! !